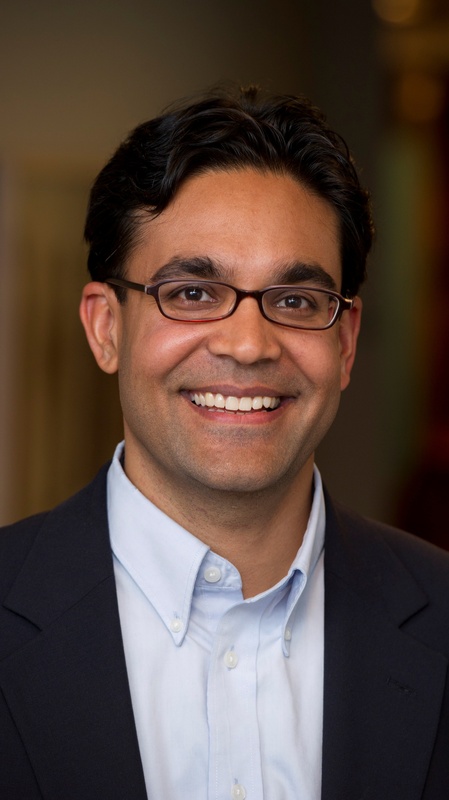 Milan Vaishnav is an associate in the South Asia Program at the Carnegie Endowment. He was also a 2011–2012 postdoctoral research fellow at the Center for Global Development, where he helped direct the Center's initiative on U.S. Development Strategy in Pakistan. His primary research focus is the political economy of India, examining issues such as corruption, ethnic politics, governance and state capacity, election finance, and distributive politics. One of his ongoing major projects examines the causes and consequences of political corruption in India, with an emphasis on representation and quality of political leadership; connections between the state and private capital; and the management and exploitation of natural resources. He also works on development policy and issues of governance in developing countries and its relation to democratic accountability. He is the co-editor of the book, Short of the Goal: U.S. Policy and Poorly Performing States (Center for Global Development, 2006). His work has also been published in the Latin American Research Review. Previously, he worked at the Center for Global Development, the Center for Strategic and International Studies, and the Council on Foreign Relations. He has taught at Columbia, Georgetown, and George Washington universities. For all of its attractions, the charter city model – and the Honduran plan in particular – still faces significant challenges before it can muster the kind of widespread support from potential partners it needs to succeed. What follows are three big questions we think supporters of the new Honduran city need to address, and two ways to do so.